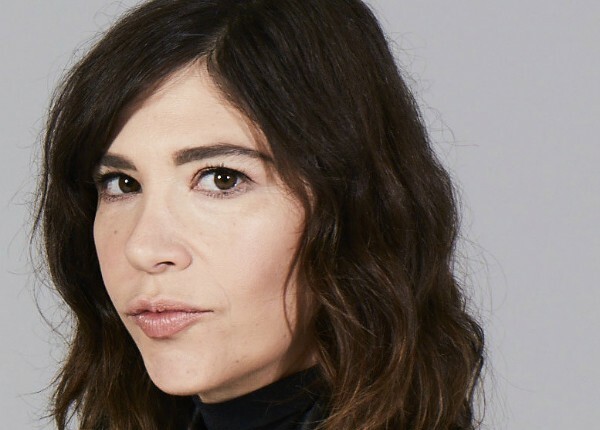 Beyond Portlandia, Brownstein has directed episodes for series such as the NBC Comedy A.P. Bio, the Golden Globe-nominated Casual for Hulu, TBS’ Search Party, and the upcoming Mrs. Fletcher for HBO. Brownstein is also no stranger to the advertising arena. She made her first foray into branded content with her directorial debut The Realest Reel, a short film promoting fashion label Kenzo’s 2016 fall-winter line. Starring Natasha Lyonne and Oscar winner Mahershala Ali, the short showed Brownstein’s ability to blend ambitious visuals with strong comedic performances and satirical, social commentary. The Realest Reel was one of 10 finalists--selected from 600 entries--for the 2017 Tribeca X Award which honors excellence in creative, original and authentic storytelling that is sponsored or underwritten by a brand. Brownstein brings broad-based experience to PRETTYBIRD, having served in roles ranging from director to screenwriter, actress, author and musician. Brownstein began her career in music. She is a guitar player and founding member of the critically acclaimed and incendiary punk rock band, Sleater-Kinney. Rolling Stone named their song “Dig Me Out,” off the band’s third studio album of the same name, as “One of the 50 Greatest Guitar Songs of All Time.” Sleater-Kinney are currently working on their 10th studio album, which will be produced by Annie Clark (St. Vincent)." In 2015, Brownstein’s memoir “Hunger Makes Me a Modern Girl” was published by Riverhead Books. It made the New York Times Best-Seller’s list and was named a New York Times Notable Book of 2015. She is currently working on a follow-up book of essays.